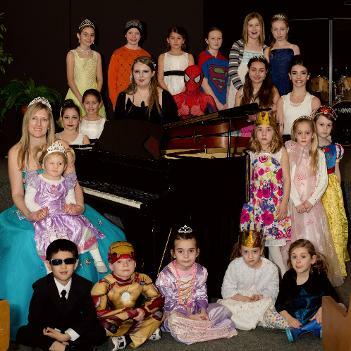 Debra Ann Krol completed a Diploma in Music at Capilano University (1996) and is currently the Vice President of the Chilliwack Branch of British Columbia Registered Music Teachers Association (BCRMTA) and is registered under the discipline of PIANO. 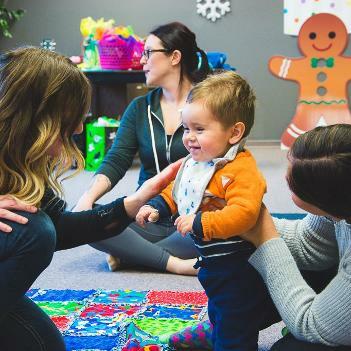 Ms. Deb is also a Certified and Licensed Music and Movement Instructor for Parent and Child Classes and Preschool Classes of The Learning Groove, Zumbini,and also a Licensed Educator of the KiddyKeys Curriculum. With over 20 years of teaching experience, you can feel confident when choosing Ms. Deb as your child's first music teacher. Qualified instruction, professional atmosphere, patience, respect and compassion are key components to every lesson that Ms. Deb teaches. At the early age of 5, and inspired by her favorite stories, Debra started to compose her own little pieces. At 6 years, she started taking formal lessons in a group setting with Mrs. Bates - former first piano teacher of Brian Adams. Debra continued studying throughout her school years from many local teachers including fellow Registered Music Teacher, Linda Mundstock ARCT, AMUS, Suzuki Pdegagogy. After graduation of high school Debra auditioned and was accepted into Capilano University's Bachelor of Music Transfer program. She studied all aspects of music including: piano performance, music history, theory and harmony, sightsinging/eartraining techniques, and choral performance. After two years of full time study under the expertise of David Vandereyk M.Mus., B.Mus., RMT as her private instructor, she completed a Diploma in Music with a Major in Piano Performance and a Minor in Voice. In Debra's second year of studies, her performance abilities and academic acheivements were recognized. She was recruited by the University to tutor first and second year students in two subjects - theory/harmony and sightsinging/eartraining techniques, and awarded the Canadian Daughters' League - Jean Paterson Memorial Bursary, the George Raven Wood Bursary, and the Capilano College Enhancement Bursary. Debra has been giving lessons as a fully qualified instructor since 1996. She is also a Church Musician with 10 years of accompanying/performance experience (on both piano and organ) and 5 years of choral directing experience. Debra has played for many weddings, funerals, concerts, festivals, auditions, etc... and has accompanied numerous instrumentalists, vocalists, and choirs. 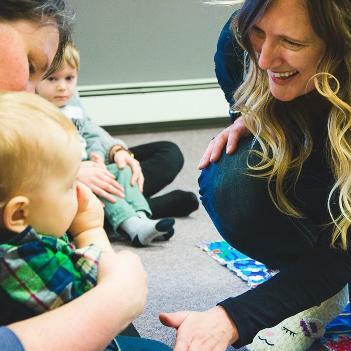 With ongoing support from various associations including the British Columbia Music Teachers association and Canadian Federation of Music Teachers, Debra continues her educational commitment to music with a life-long learning plan. Debra is a Registered Member (and the Vice President) of the Chilliwack Branch of the BCRMTA as a Qualified and Experienced Piano Instructor. 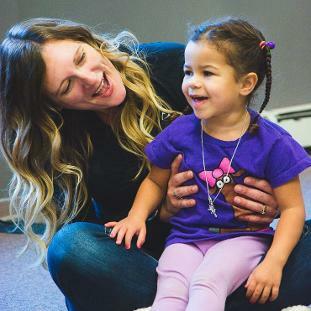 In the summer of 2017, Debra became a Licensed and Certified Music and Movement Teacher for The Learning Groove, completing the training for both the Preschool and the extensive Parent/Child programs. Debra's teaching objective is to spark creativity in her students by approaching them with a visual learning approach. 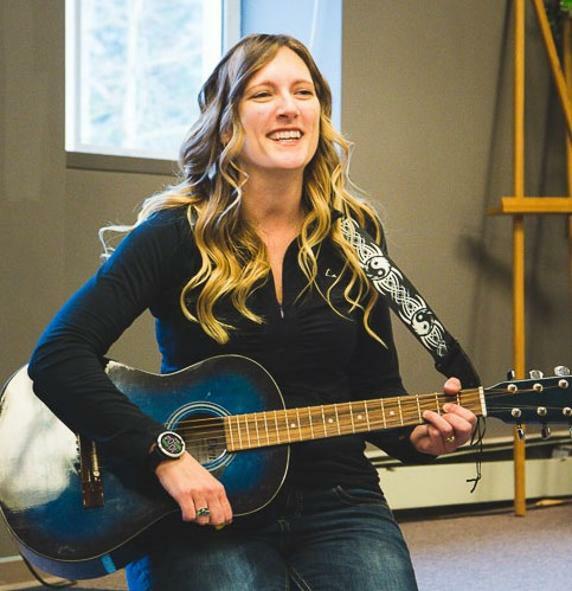 Introducing her students to the modern uses of music technology, receiving ongoing learning opportunities, and support from other instructors throughout the world wide web has led her to become an innovative teacher in the Fraser Valley. Debra is currently working on publishing her own piano curriculum for teaching preschoolers and hopes to have these products available for the public in 2018.